Rare does not always mean valuable. That’s great for people with a small classic car budget, as you can still spend a lot of money fixing up a car, but for a low cost of entry, and it will be worth the same when you decide to sell. Rare in this case means the product of one of the many companies that popped up in the early 1980s to take the place of car manufacturers, who abandoned convertibles due to fears they would be legislated out of the market, and to focus on emissions and safety. 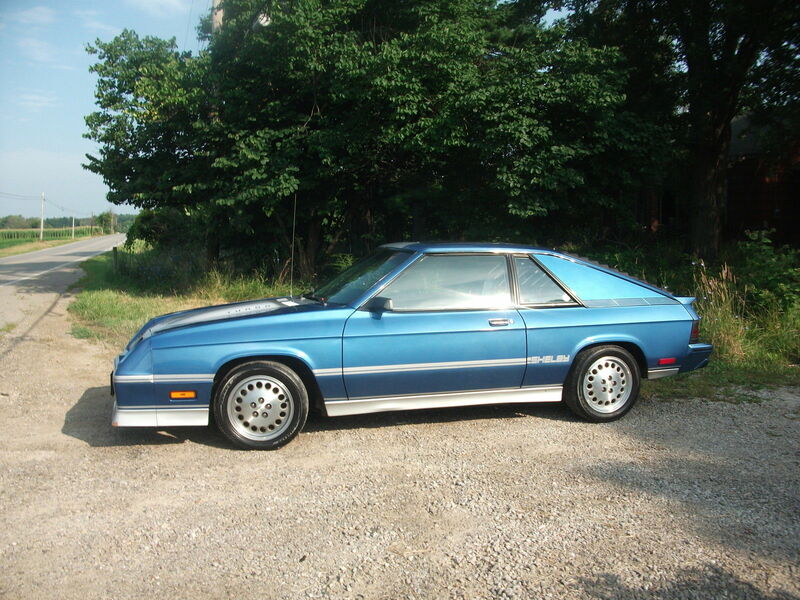 Most anything was eligible for conversion, with the main focus on sports cars, sporty coupes, and 2-door sedans. Surprisingly, this industry still exists, and Newport Convertible Engineering has most recently done conversions of the Toyota Prius and Subaru WRX STi (why?). 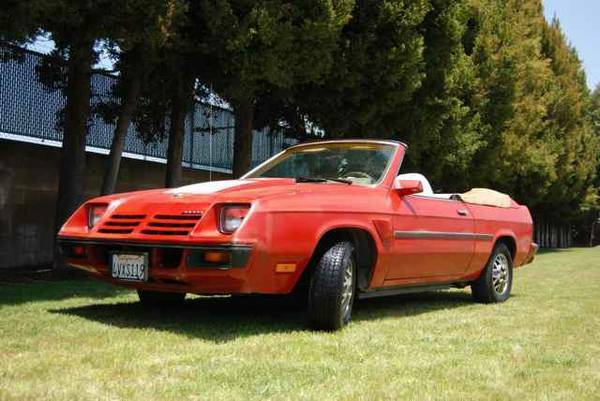 You can find this 1982 Dodge Charger convertible for sale for $2000 in North Hollywood, CA.